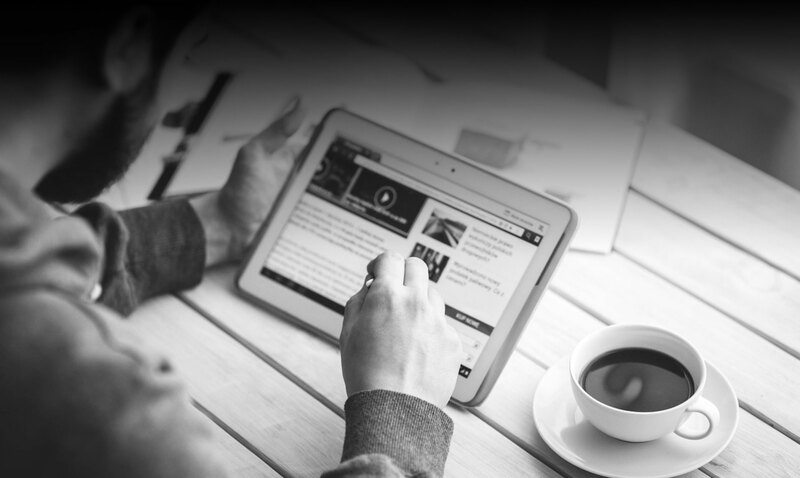 The eBook Reader feature gives a similar experience to users as modern eReader devices. 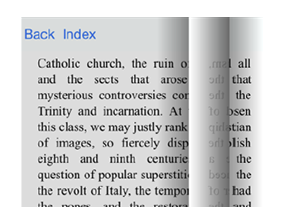 eBook Reader gives users the ability to choose Chapters, and Resume Reading at the users leisure. 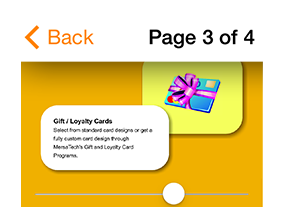 Swipe and turn pages with graphics that resemble turning a page in a book, while supporting both Landscape and Portrait modes. 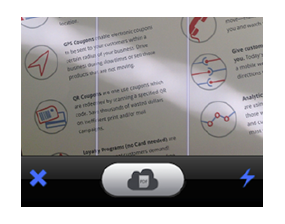 With the Scan Document feature users can scan a document using the camera on their device. 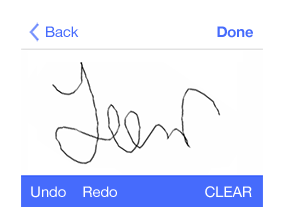 Add effects, and send the scanned document as a PDF in an email attachment to the designated email of the Merchant. The PDF Reader / Converter feature is a built-in PDF Reader with smart navigation and pleasant page turning animation.